A day dreaded by many in the U.S. is just a couple of days away. If you’ve filed your tax returns for 2014 and sent in your first installment of estimated taxes for 2015, congratulations. For the rest of you, don’t despair – there’s good news for those who can’t meet the deadline. GoDaddy’s Steve Aldrich says online sellers can file an extension. And, he says, you’re not alone. Last year, about 12 million taxpayers requested an extension by the filing deadline, giving them an extra 6 months to file. And about 31 million taxpayers (24%) filed their returns between April 4 – 15, 2014. GoDaddy prepared a guide to filing taxes for tax year 2014 designed for online sellers – you can download it on the GoDaddy website. 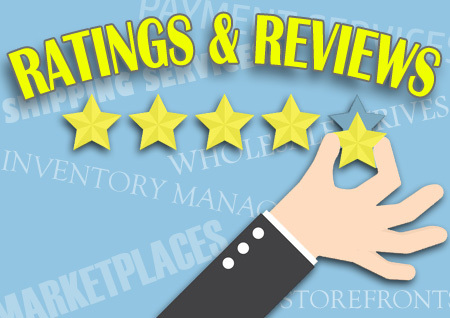 The guide was specifically written for small sellers who have their own site or list on marketplaces such as eBay, Etsy or Amazon and who file a Schedule C – the Business Profit & Loss form used by those businesses who have not registered as a corporation. 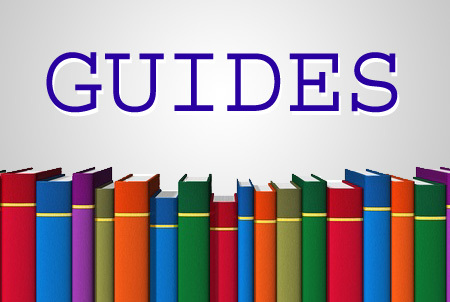 The guide covers federal and state income tax, state and local sales tax, and that pesky new form, the 1099-K. Merchants who process a certain amount of electronic payments are familiar with the form that online payment processors send, including credit card merchant account processors, payment services like PayPal and Square, and certain marketplaces like Amazon. Aldrich noted changes the IRS made to the Form 1099-K for tax year 2014. “The IRS is continuing to evolve the 1099-K form. They have added a box (1b) for card not present transactions. Last year it was the number of transactions (box 3). The belief is the IRS will continue to add detail to the form to help improve voluntary compliance.” However, he said, the threshold criteria remains the same: 200 transactions AND $20K in sales. He also shared an anecdote about how the “sharing economy” is impacted by the relatively new form – an Airbnb client who rented out his place received a 1099-K form, something that was totally unexpected for the casual home-renter. Aldrich, who is Senior Vice President of Business Applications for GoDaddy, knows how taxes impact online sellers – GoDaddy acquired the company he headed, Outright, which provides bookkeeping services. The rebranded GoDaddy app has functionality to generate a Schedule C worksheet to help users fill out their Schedule C.
It’s important for sellers to know their revenue is discoverable by the IRS, he said. Half of small business still use spreadsheets to prepare their taxes, which could help explain why some online sellers are running up against this week’s dreaded deadline. Previous Previous post: Can Amazon Crack the Code on a Better Fit?